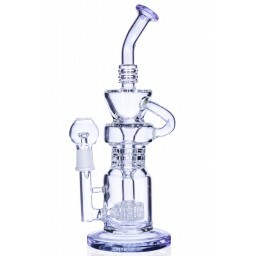 8" Happy Frog - Sherbert -The Greatest Online Smoke Shop! 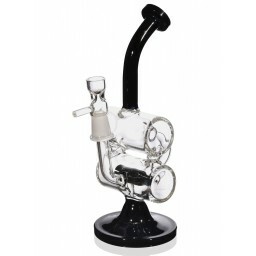 Never Smoke alone again! 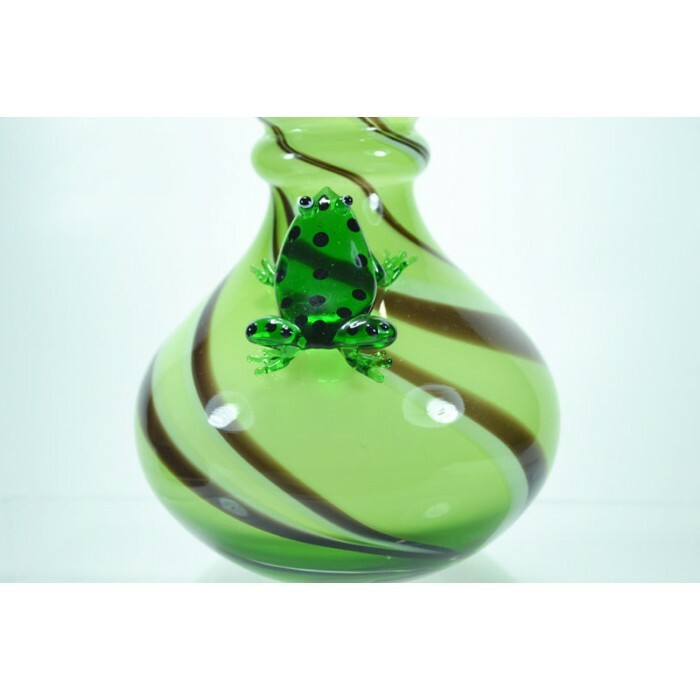 Smoke with your happy frog and you will always have someone looking up to you! Ultra thick 6mm. Very heavy. You can feel the quality. 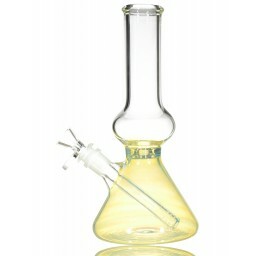 Beautifully made glass frog on this bong for uniqueness. Includes glass slider. 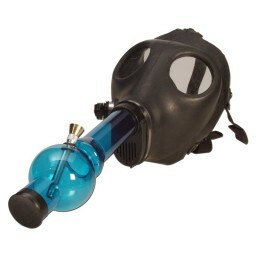 Never Smoke alone again! 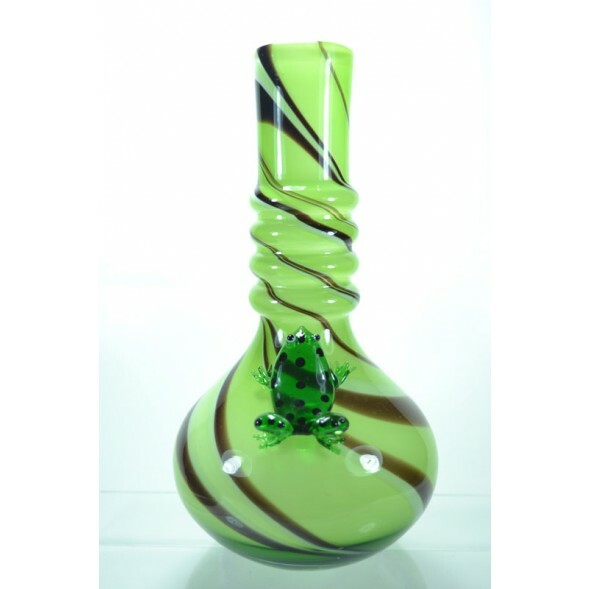 Smoke with your happy frog bong and you will always have someone looking up to you! 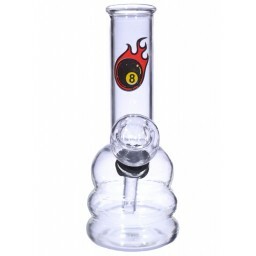 Upon receiving this bong, you will instantly feel the quality! This pipe is thick and it shows, as it is 6mm thickness. Pipe has a gorgeous frog hand crafted to the pipe for a unique look. 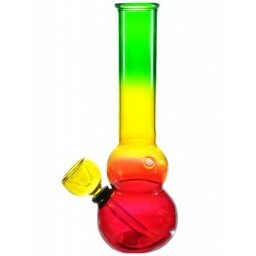 See pictures to see the design of this pipe! Colors may vary slightly, but swirl pattern and frog will be the same.